Angelo Mozilo can finally get on with his life. This month the Justice Department told Mr. Mozilo, the former chief executive of Countrywide Financial, once the nation’s largest subprime mortgage lender, that he was no longer under investigation in connection with civil mortgage fraud. The government’s criminal inquiry into Mr. Mozilo’s role in the financial crisis was dropped previously, so he is now in the clear. At least that’s the view from Washington. On Main Street, where the pain of Countrywide’s reckless lending and abusive foreclosure practices still throbs, it’s safe to say that Mr. Mozilo is still identified as a major figure in the mortgage crisis. 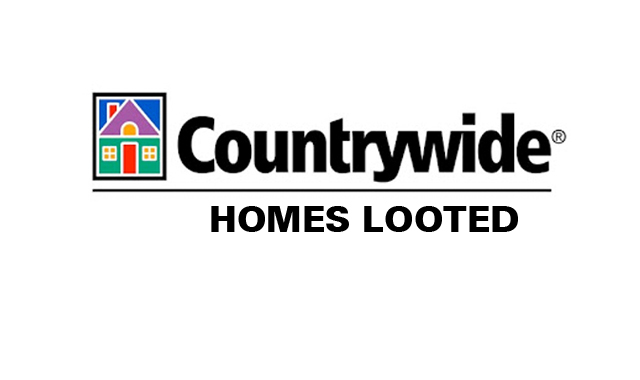 Countrywide, a freewheeling mortgage machine co-founded by Mr. Mozilo and based in Southern California, was at the epicenter of the mortgage meltdown that in 2008 brought the nation’s economy to its knees. Perennially tanned and fond of flashy suits, Mr. Mozilo personified the home-lending good times that ultimately went bad. The decision by the government to close the book on Mr. Mozilo is something of a milestone and a moment to revisit the deeds of the company he co-founded. Ever since his company collapsed in 2007 and was taken over by Bank of America in a fire sale, Mr. Mozilo has steadfastly maintained that neither he nor Countrywide did anything wrong. The operation that he co-founded in 1969 and that made him immensely wealthy simply got caught up in a Force 12 financial gale. Did Countrywide have a role in creating that storm? Not in Mr. Mozilo’s view. On the contrary, his company made America a better place.